3 audio's (mp3's) you can download immediately. 3. The Daily Walk & Talk Visualization for you or to share with a special friend who is struggling physically. 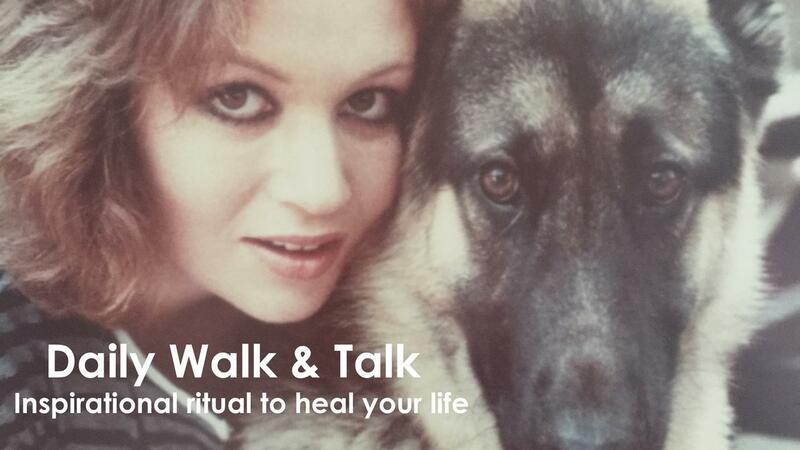 This mp3 will teach them how to visualize joining us on the Daily Walk & Talk using the power of their mind. You are about to change your life. This program is powerful beyond measure. When you make a commitment to listen to your Daily Walk & Talk audio a few times a week, you will soon notice amazing changes in your life. I can't wait to join you on your Walk & Talk tomorrow morning! Let's do this lovely you.